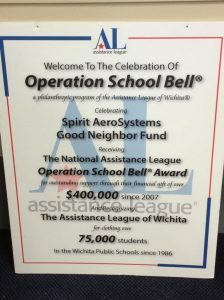 Since opening in 1987, Operation School Bell has dressed in excess of 50,000 students!! 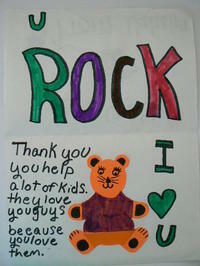 Children without adequate clothing often suffer low self-esteem, difficulty with peer relations and poor attendance. 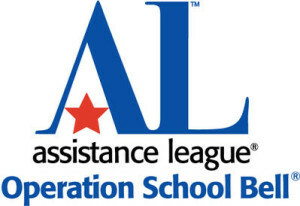 Students (preK to 12th grades) are identified by public school personnel. An appointment is made to attend a shopping session at a local area retail store. 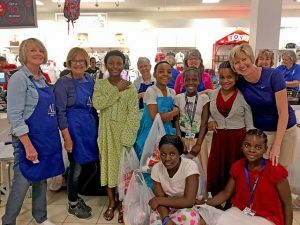 Students “go shopping” for brand NEW clothing and are outfitted from head to toe with the assistance of our caring member volunteers. 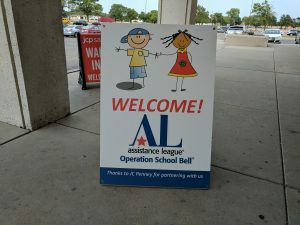 During the 2016-2017 school year, over 2,800 students visited Operation School Bell. The children all left with a huge bag of new clothes, wide grins and a renewed sense of confidence. 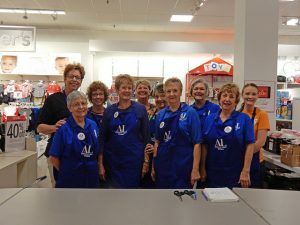 Our members volunteered thousand of Hours for Operation School Bell last year and they have already started for the 2018-2019 year. 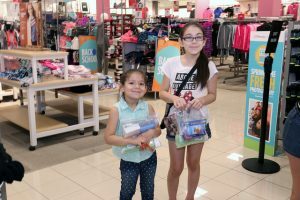 They love to help the children “shop” with our retail partner. 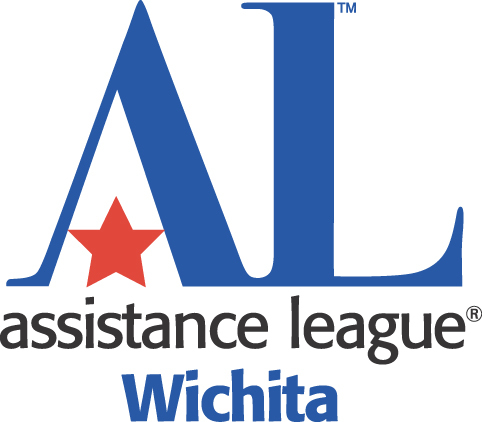 Assistance League members collect hygiene items and work with other volunteer student groups to provide kits for each child. 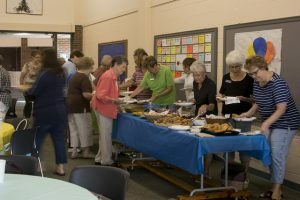 The pictures below show our volunteer and our customer families. Training is planned for our members to help facilitate family shopping. The training is provided by the Operation School bell team and supported by social workers from USD 259. 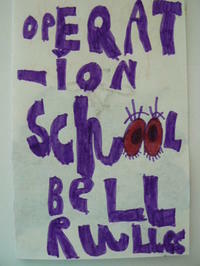 Donations of new mittens, hats and books are always needed and welcome. A tax receipt will be provided. Toothbrushes, toothpaste, soap and deodorant are purchased.